In order to deal with an increase in demand, Amazon has announced that they are adding 5,000 new jobs to their fulfillment centers. This massive increase in employment will result in 25 percent more workers. Along with trying to hire a large amount of new workers, Amazon has also been touting all of the benefits associated with their fulfillment centers. 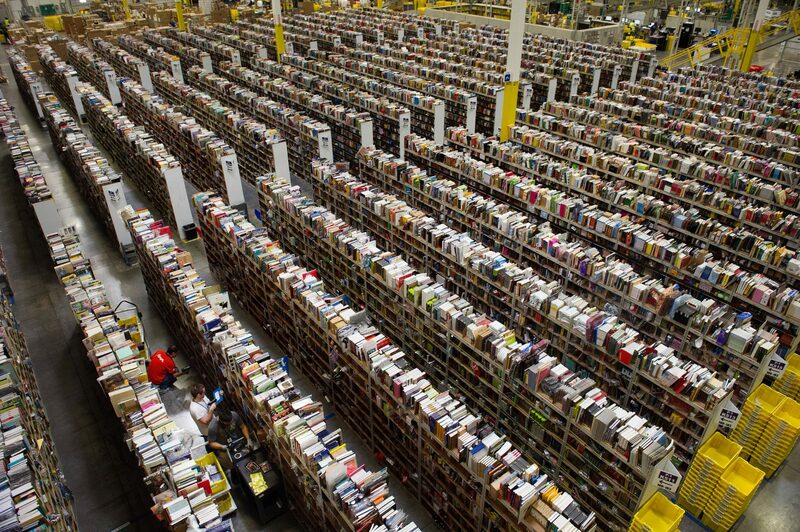 According to Amazon, fulfillment center workers are paid 30% more than a regular retail job and they receive far more benefits. Not only will there be 5,000 new full-time positions but Amazon is also working on adding an additional 2,000 full-time and part-time customer service employees. Amazon is in need of workers so badly that they have even set up a new “Career Choice” program which incentives employees to receive training in certain areas that Amazon needs help in. These jobs will involve warehouse merchandise picking, packing, and shipping. Amazon will even be offering stock grants to the new full-time employees along with up to 95% tuition to applicable schools even if the degree is unrelated to their work at the company. Even though these incentives seem a little insane, Amazon did report losses in the last quarter and as they are trying to offer faster delivery times and meet demands, more employees are desperately needed. These fulfillment jobs are now open in cities across the United States. This latest announcement from Amazon comes just a day before President Obama is set to give a speech at the fulfillment center in Chattanooga.